You are here: Home / SLHour / Encore SLHour Windows to the Soul Special! This week on a special edition of the SLHour we focus on movies. Our film expert, Sr. Marie Paul Curley has been producing Windows to the Soul segments for years now and it’s time to share some of that wisdom. 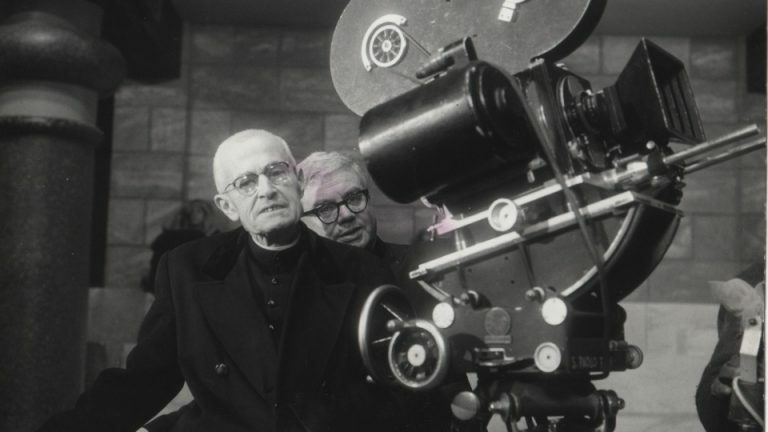 This week we learn a little bit of what Sr. Marie Paul has to say about some great films. To listen to other Windows to the Soul segments visit our contributors page.